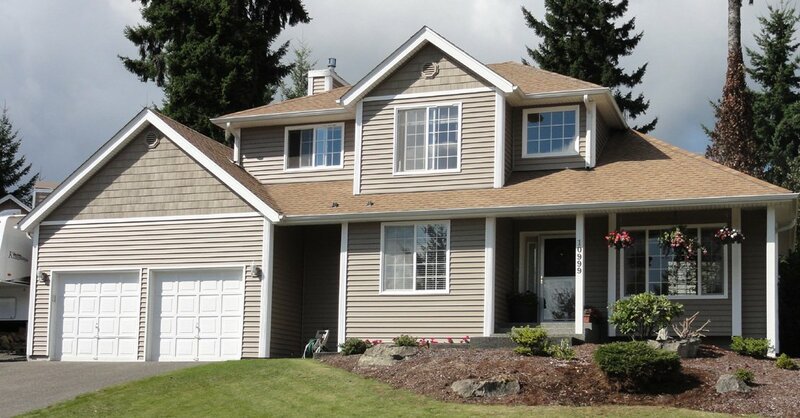 Builders Service Company is a licensed contractor supplying and installing vinyl siding in Thurston County, WA homes. 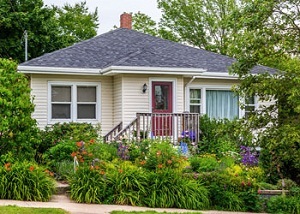 One of the primary reasons that vinyl is a popular siding of choice among many homeowners is that it is affordable than other options available in the market. But, low prices do not mean low quality. Vinyl is very durable and has amazing energy efficiency. 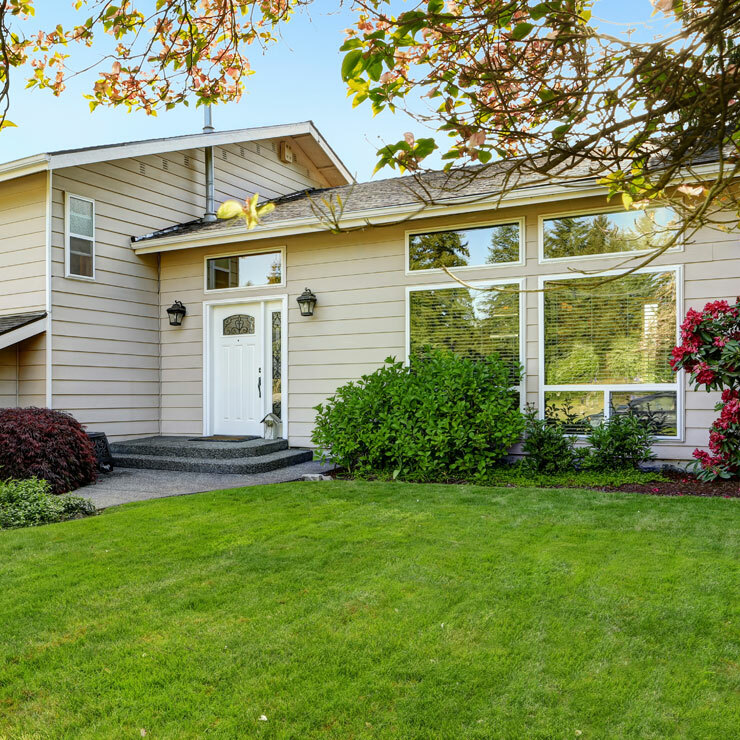 With vinyl siding, homeowners in Thurston County can keep the indoors warm on winter days and cool during summers. 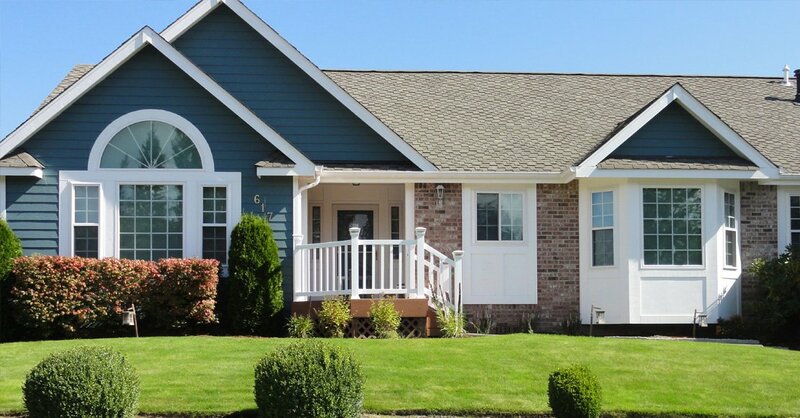 We provide homeowners with high quality vinyl siding at affordable prices. 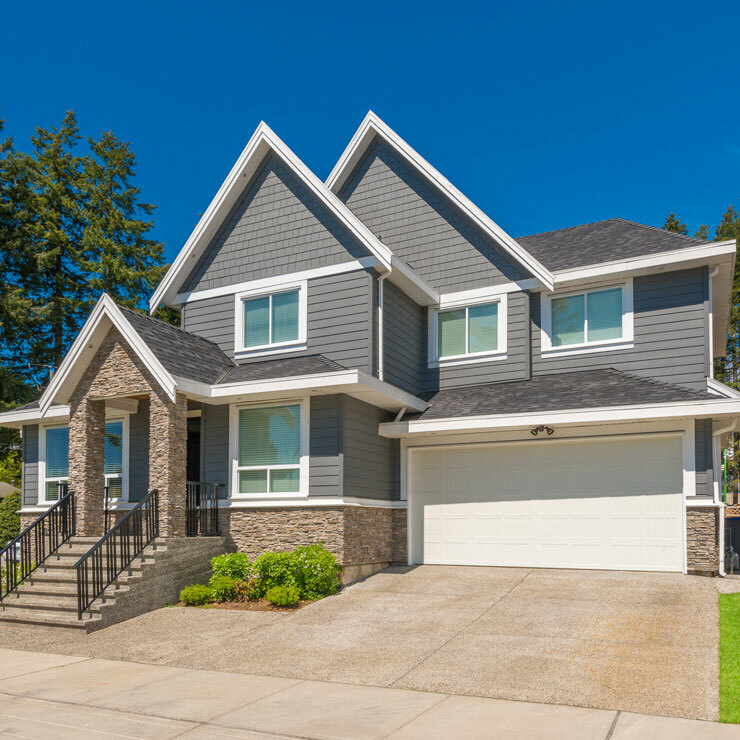 When you work with us, you can feel confident that you are working with a siding contractor that has many years of industry knowledge and experience. 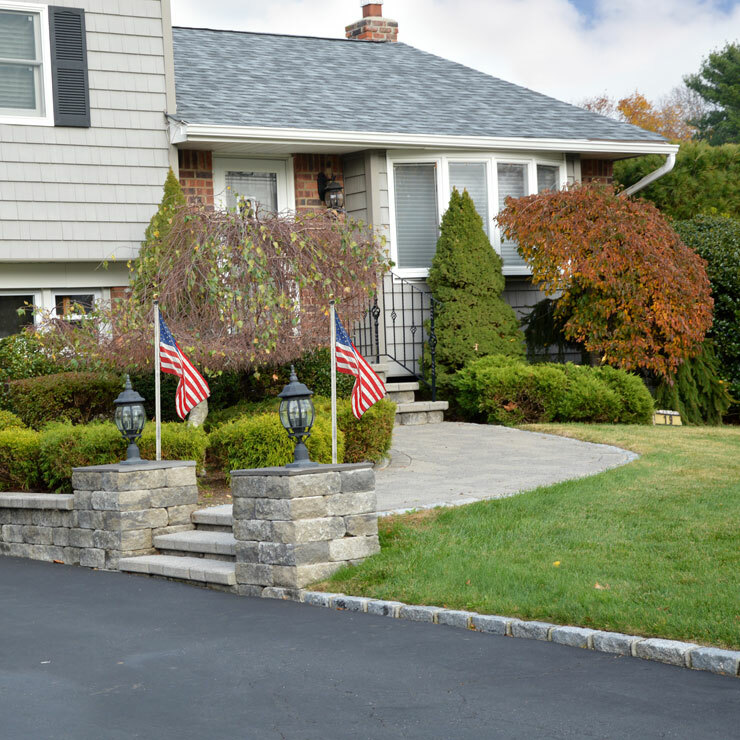 We pride ourselves on being the most trusted siding contractor. 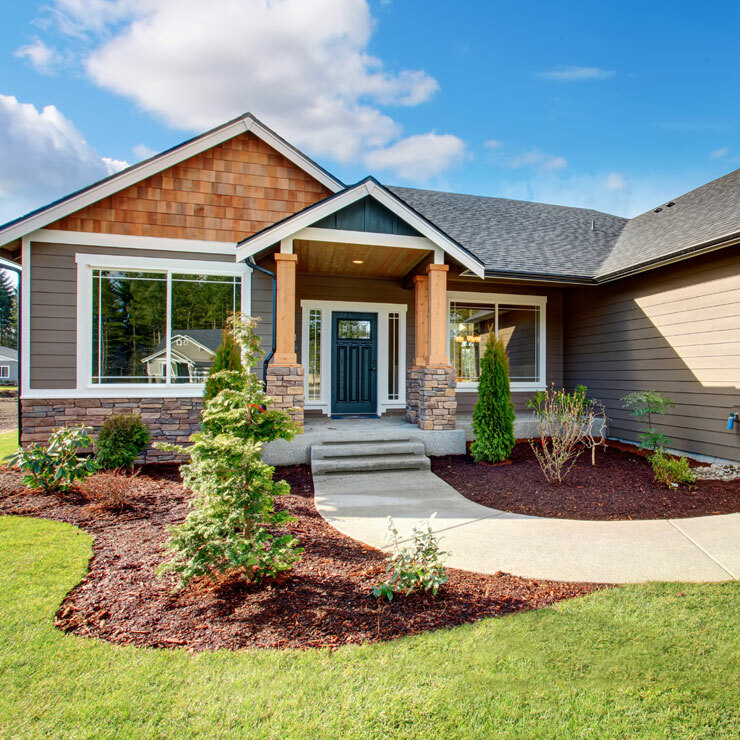 As a premier siding contractor serving Thurston County, we are proud to offer superior products one of the most respected manufacturers in the industry – Preservation. 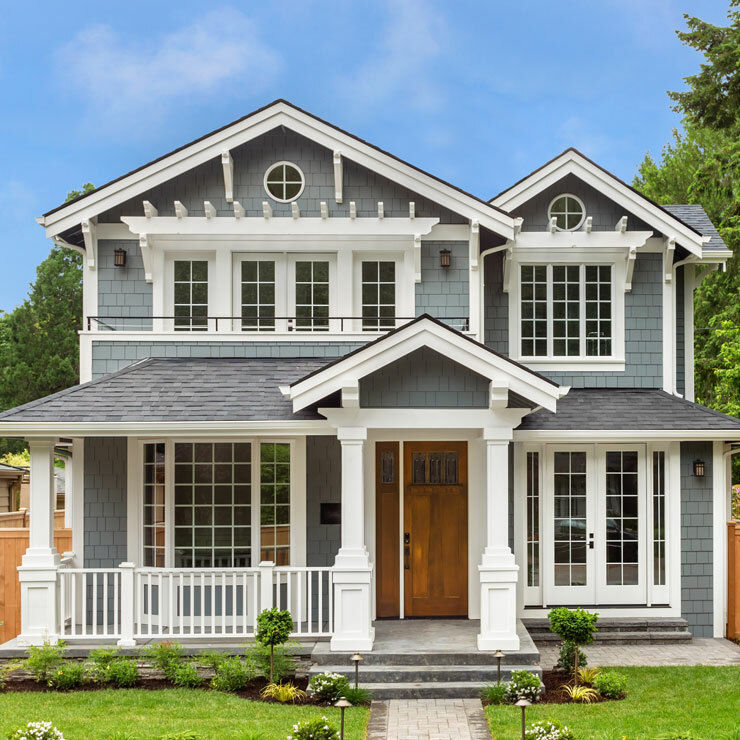 We hope that when you start looking for a siding contractor, you will get in touch with us for a free in-house consultation. 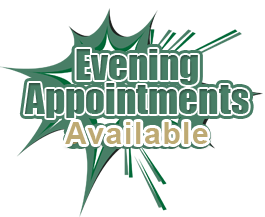 We strive to provide fast, courteous, dependable services at a price you will love us for. 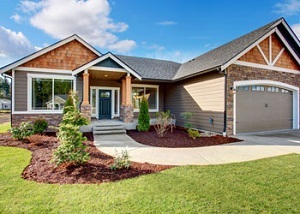 If you are looking for a cost-effective way to increase the curb appeal as well as energy efficiency of your home, look no further than vinyl siding. Why would you want to install it on your home? 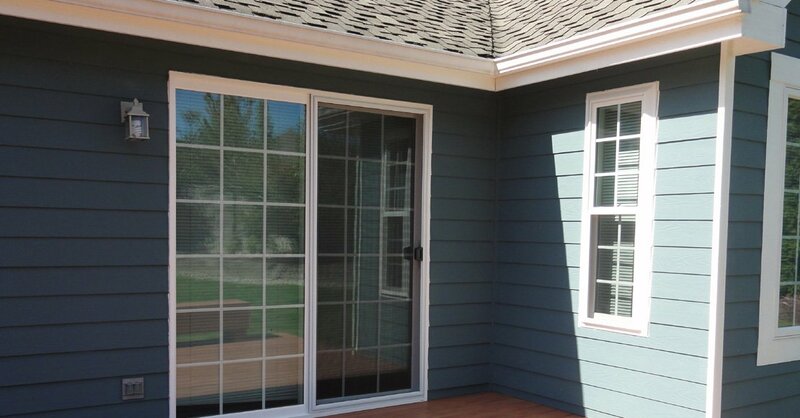 Because there are various advantages of choosing this siding material for the exterior of your home. 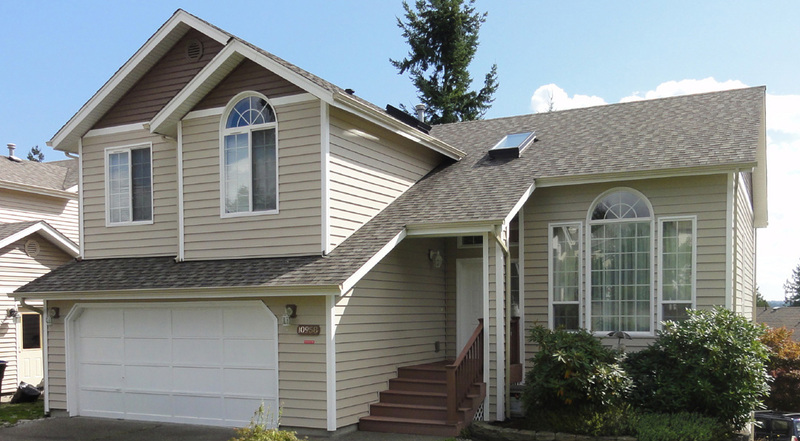 Vinyl siding installation can help Thurston County homeowners control their monthly energy costs dramatically. 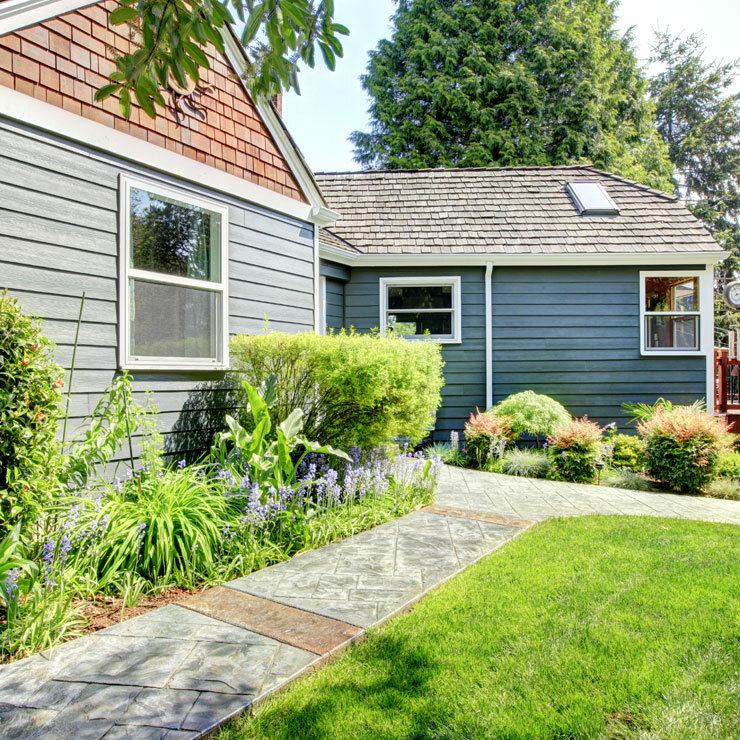 Vinyl siding also has low maintenance requirements. In addition, it does not chip, peel or rot. An occasional rinse is all you need to keep vinyl looking beautiful for years to come. 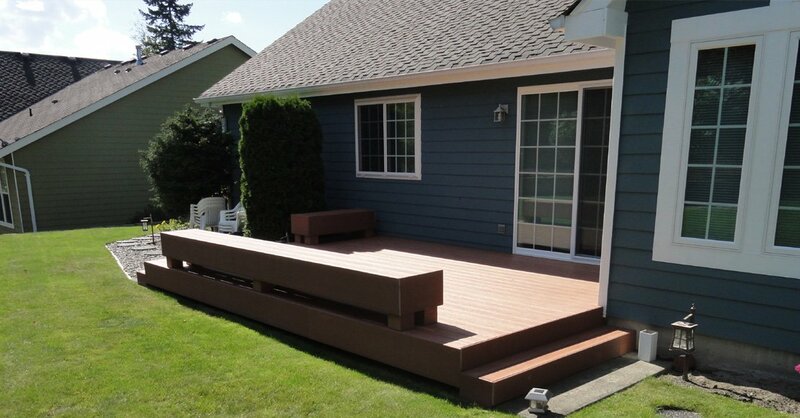 Call Builders Service Company today on (360) 350-3668. 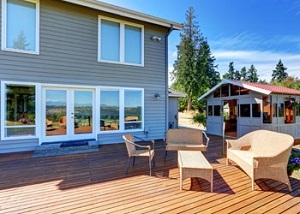 We are the leading siding contractor serving Thurston County and its surrounding areas.